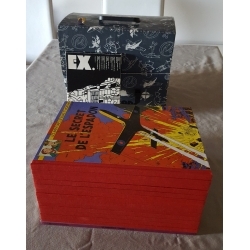 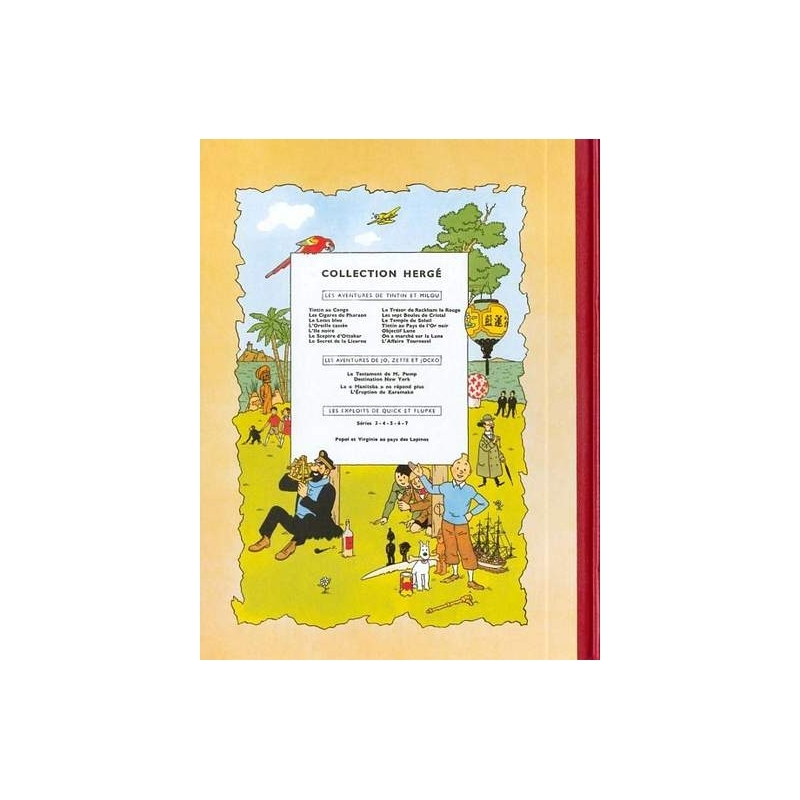 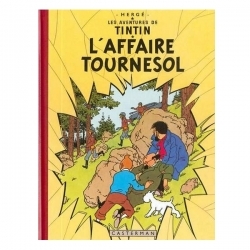 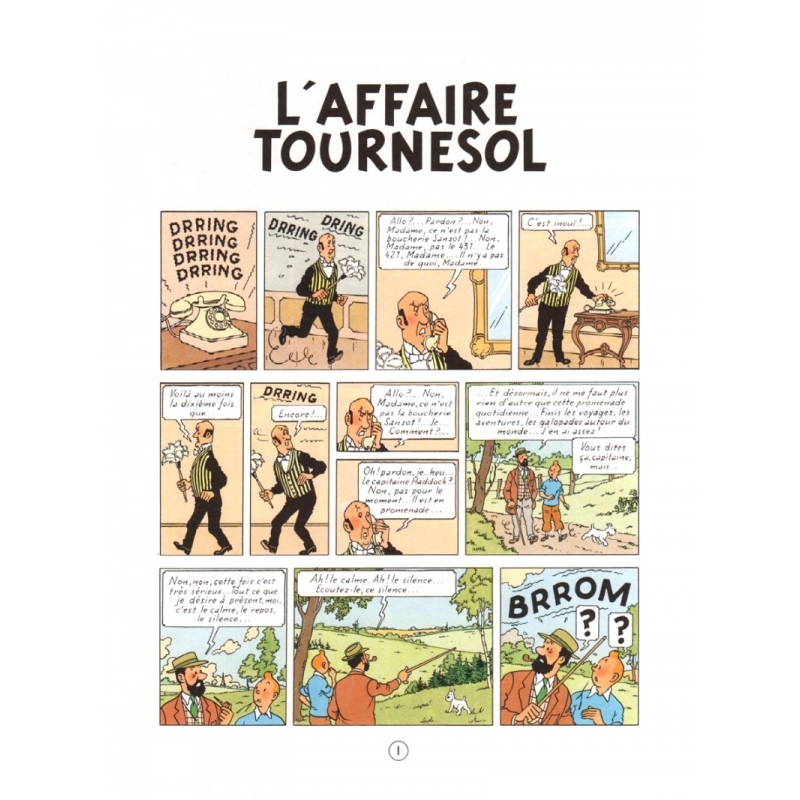 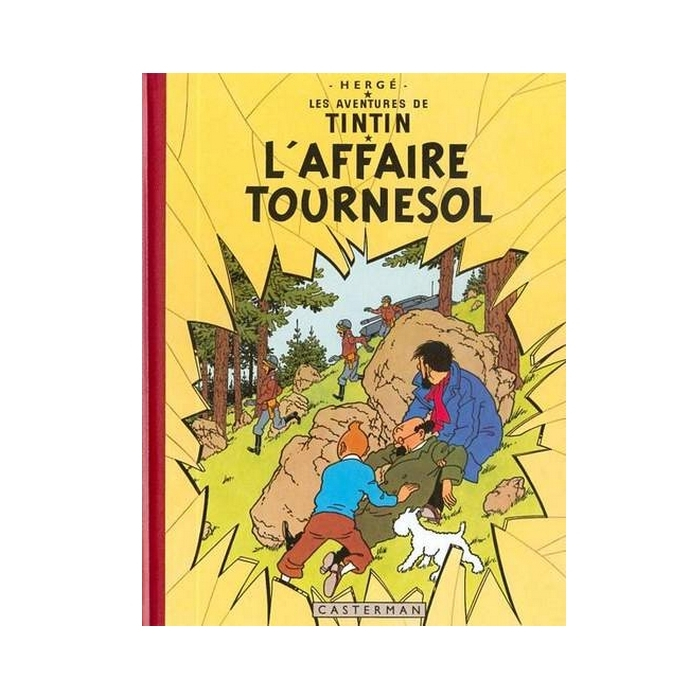 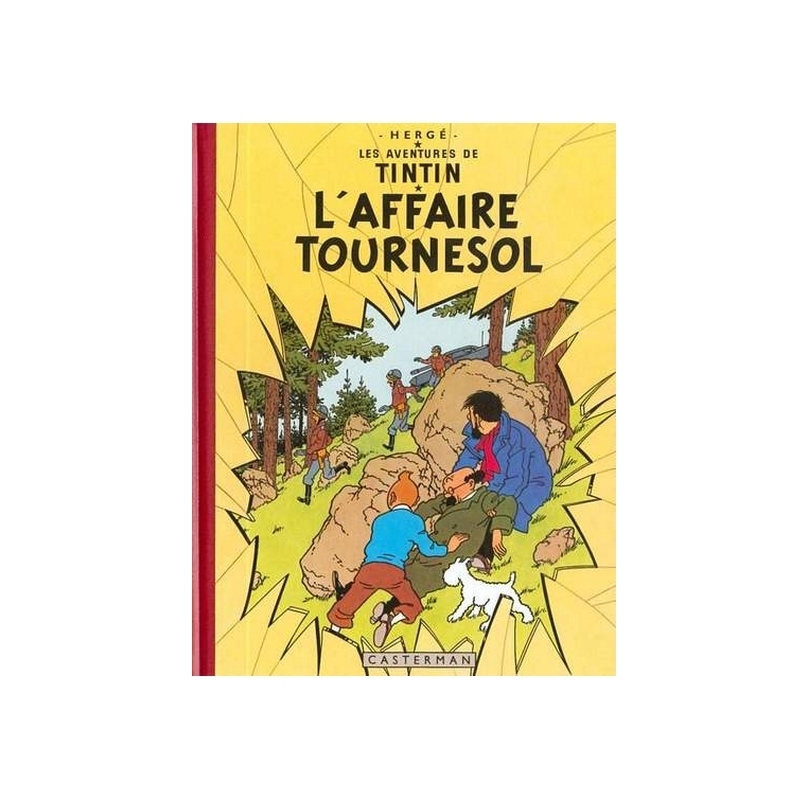 The Calculus Affair (French: L'Affaire Tournesol) is the eighteenth volume of The Adventures of Tintin, the comics series by Belgian cartoonist Hergé. 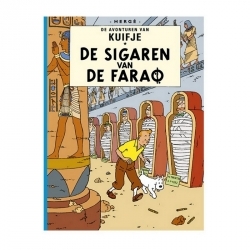 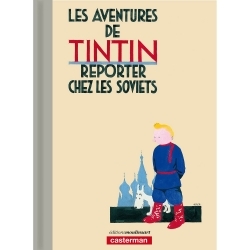 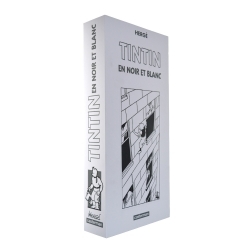 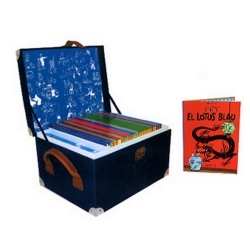 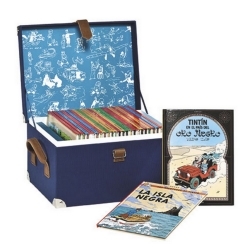 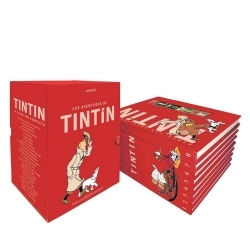 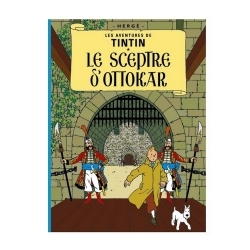 The story was initially serialised weekly in Belgium's Tintin magazine from December 1954 to February 1956 before being published in a collected volume by Casterman in 1956. 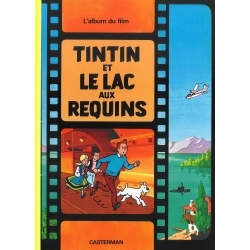 The narrative follows the attempts of the young reporter Tintin, his dog Snowy, and his friend Captain Haddock to rescue Professor Calculus, a scientist who has developed a machine capable of destroying objects with sound waves, after the latter is the subject of kidnapping attempts from the competing European countries of Borduria and Syldavia.